Real Simple’s List of Picks for Flawless Skin got me thinking about what I regularly use and love! Plus, there’s an easy-to-win giveaway at the end of this post! This is my all-time favorite facial cleanser. My mom made me try it years ago, and I couldn’t get enough of the way it foams and leaves my skin feeling hydrated and soft. You only need a dot of it to create a nice lather. I hate cream cleansers that don’t create any suds. It’s like wiping your face with body lotion. Gross. The smell is pleasant, too. Like a light shampoo smell. This product says it “enhances skin smoothness and radiance”. I believe it! The price is right, too! This eye cream also works against the signs of aging. 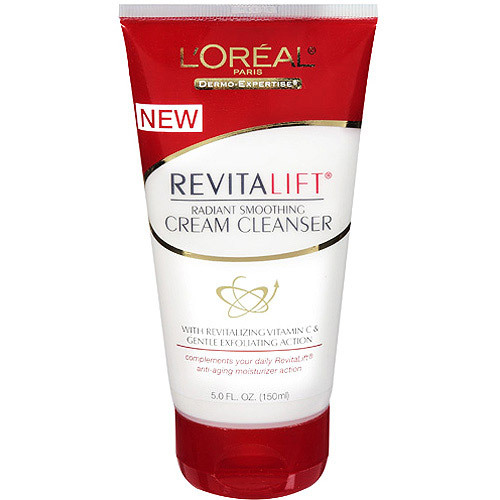 Their claim: “Fewer wrinkles. firm skin, and provides 24-hour hydration. I like how it’s maintaining my eyes. But I am in search of something that is a little less “wet” and absorbs easily into the skin. I also wouldn’t mind an eye cream that DESTROYS the little crow’s feet that do appear when I smile. Is there a miracle product? I’ll stick with this until I find the ONE. Unfortunately, it will probably be more expensive. Boo. One of my favorite skincare lines: Regenerist. The benefits of this serum are that is has anti-aging properties, smoothes the look of fine lines, evens skin tone, heals & protects, and hydrates to create firmer skin. It also is fragrance-free for those of you who hate the smell of face products (I mean, it is RIGHT near your nose). I know someone who has experience working and making formulas for higher end skincare lines, and she says that Regenerist is high quality and a great value for the cost. You hear that? Regenerist all the way! There are fantastic reviews on how this lotion results in a GLOW and even skin tone. It is a tinted moisturizer so take note of which shade you are. I accidentally bought the “light/medium” shade, which I can only really use when I’m tan in the summer. I noticed that I was hesitant to put it on because the color would get all over my hands. I usually dab on foundation here and there, so to rub something tinted into my face weirded me out a bit. I got over it, and I realized what a nice addition it was to my routine. In this day of multi-benefit products, it’s an advantage to moisturize AND even out your skin in one step. Definity also has SPF 15 and anti-aging properties (I’m big on that!) It has great, light coverage for when I don’t need much makeup. The helix design is nifty, too! The tinted part and white part are separate in the container, but come out mixed. 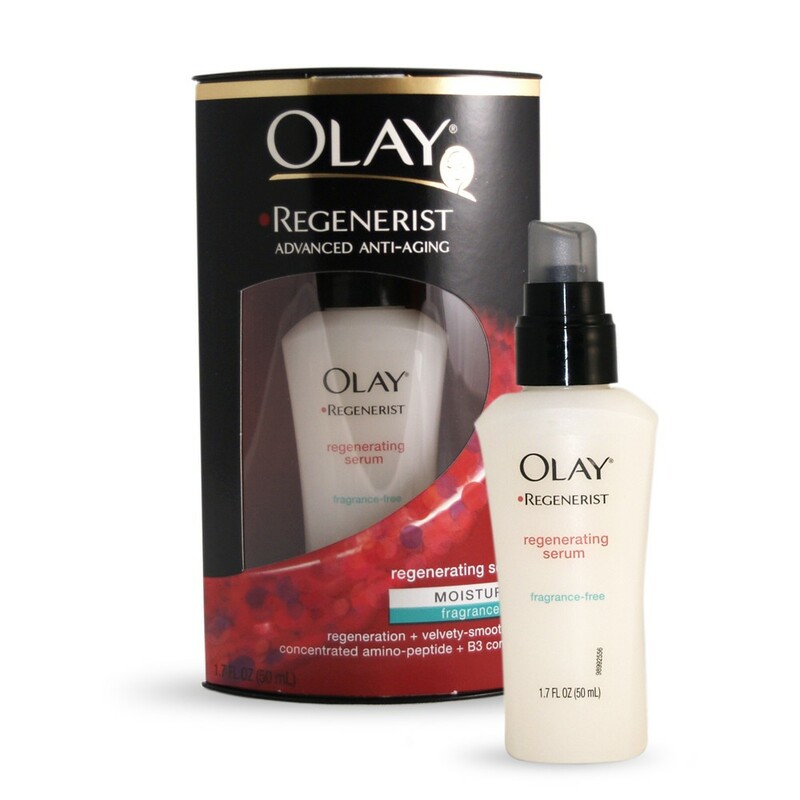 This Regenerist product gets rave reviews by Olay users (so maybe that’s a bias). 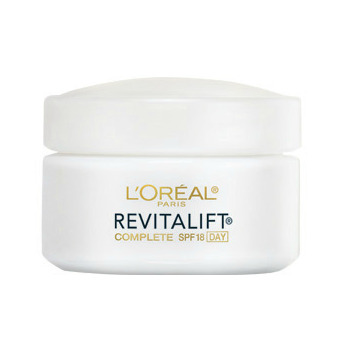 This product boasts of containing the most concentrated amino-peptide complex to lift, firm, and micro-sculpt especially around the problem areas of the eyes, jawline, and neck. Besides your hands, we know that those spots are where the signs of aging first show up. I really enjoy how soft my skin feels when I use this. I am hoping that everything stays tight and firm with this product. I will tell you that my friend who works in skincare says that this is pretty much her go-to cream. Nice! It comes in Fragrance-free, too! 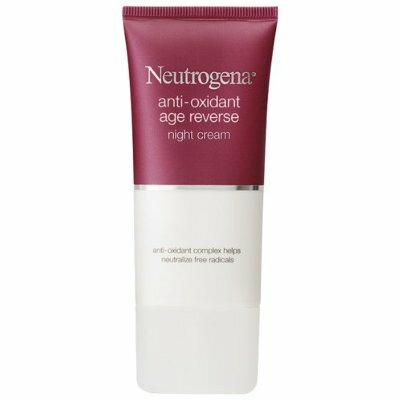 My friend gave me this night cream from Neutrogena. Now, I’m a huge fan of Neutrogena’s SPF lotions (the Ultra Sheer Dry-Touch Sunblock is amazing!) so I was excited to try this out. Like the sunblock, I liked how it absorbed quickly into the skin. It’s gotten mixed reviews, but I think the anti-oxidant complex really contributes to more radiant skin. I will continue testing this out. Although not very strong, the cream scent reminds me of gummy bears. That is a tad bit odd. 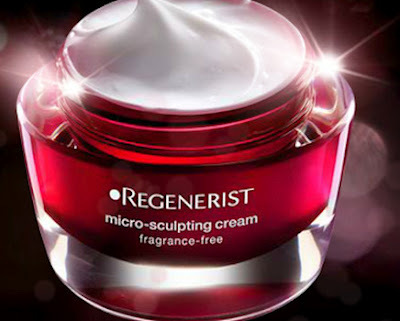 I have an Olay Regenerist Micro-Sculpting Cream for one reader to be picked via random.org. All you have to do is leave a comment stating what your favorite skincare products are! That’s all! The contest will close on Sunday at 11:59 PM EST. PS. As you can tell, I love Olay products. If you decide to ever purchase, I recommend joining Club Olay to get coupons and rebates for your Olay purchase. I use them all the time! Written by: Erica Cho on September 12, 2012. I love the olay serums!! We love them, too. Still my go-to serum even after trying the more fancy ones.